Located just 1.5 hours south of Barcelona in the Alt Penedés region, Heretat Mont Rubi was purchased and refurbished in 1984 by the Peris family. Rather than sticking with the region's norm and producing sparkling wines, the Peris family set out to use all underutilized, indigenous still varietals to bring life and diversity to the Penedés wine region. The Mont Rubi Black is 100% garnacha that undergoes partial carbonic maceration and ferments in stainless steel tanks to insure a fresh, fruit-forward wine. 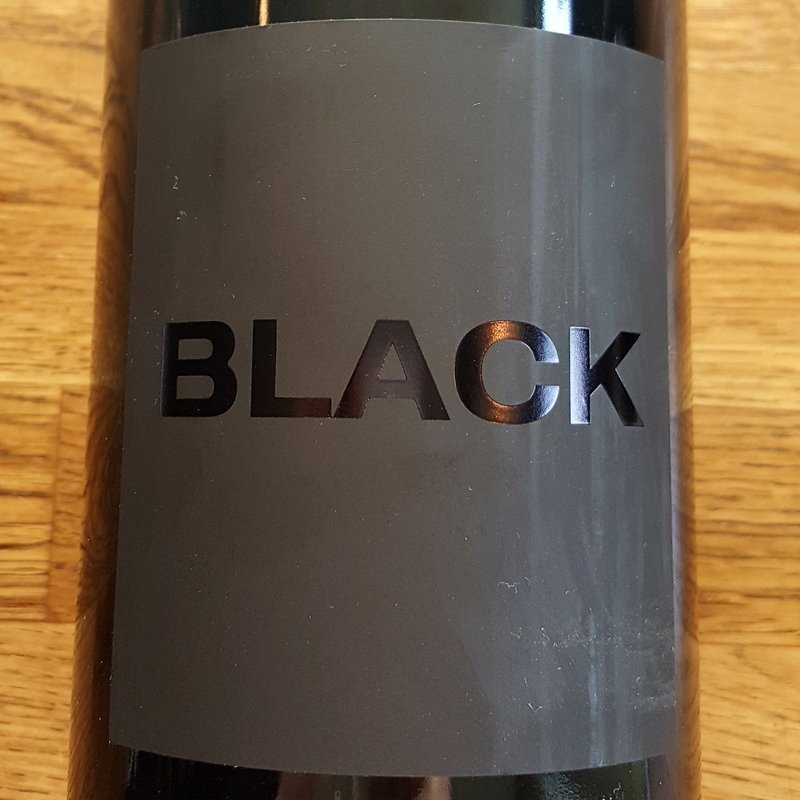 With lots of bright wild-berry and plum notes upfront, drink Black with a smoky lentil stew this winter! Les Tètes is a small wine project run collaboratively by 4 friends, Nicolas, Philippe, Baptiste, and Vivien. 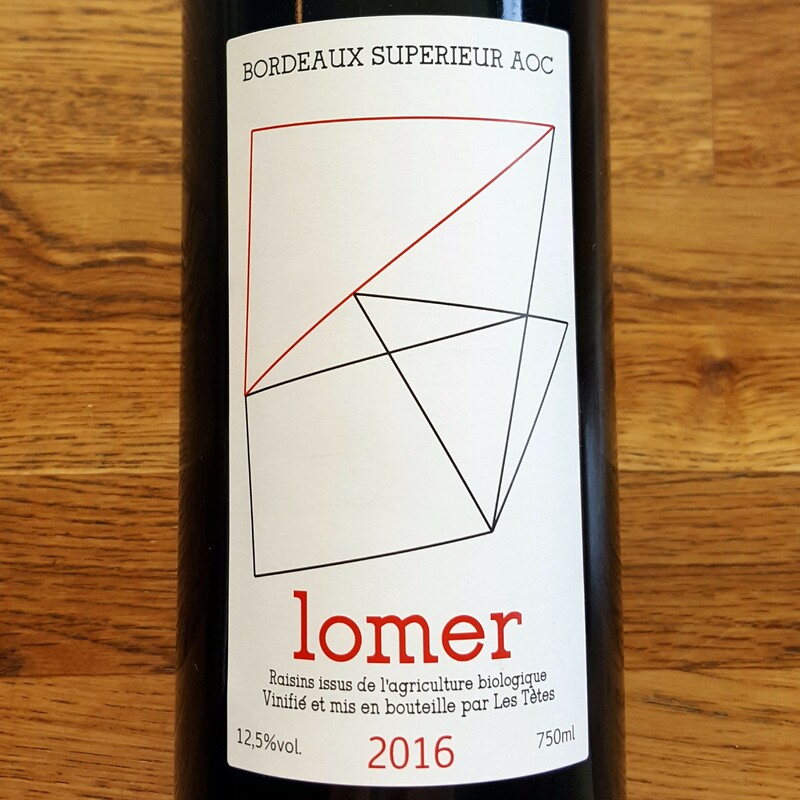 Based out of Loire Valley, the four friends also purchase a small quanity of Merlot and Cabernet Franc for their Bordeaux blends. Les Tètes focuses on bringing fresh and competitively-priced wines that are grown organically and fermented with native yeasts with only minimal sulfur added. The Bordeaux vineyards are all farmed biodynamically, hand harvested and left un-fined to insure a rich, terroir-driven Bordeaux with rich earthy qualities and spice. Drink the Lomer with braised lamb with white beans or with a juicy hamburger and roasted potatoes! 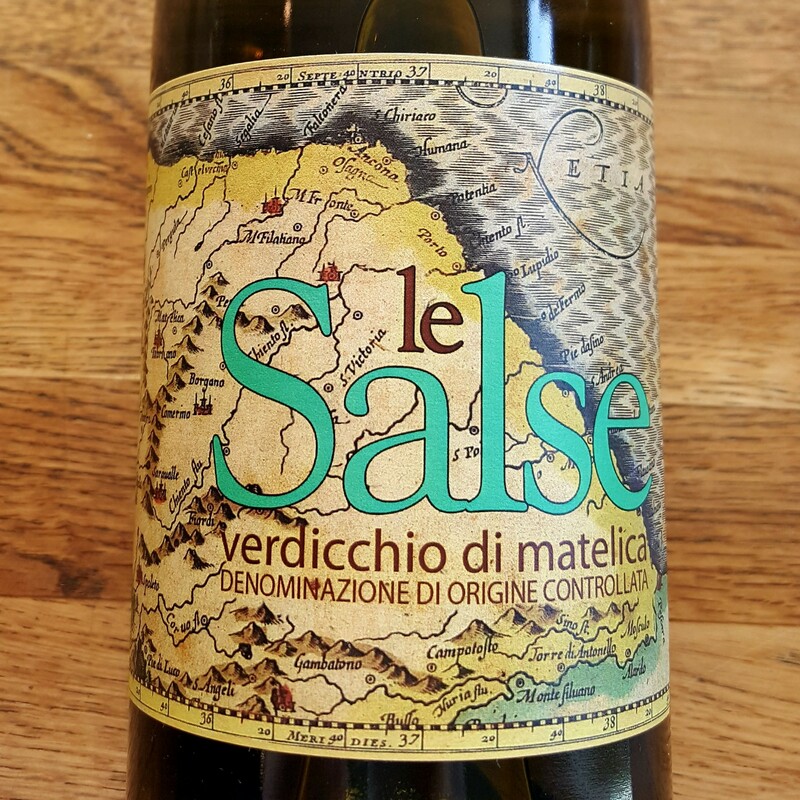 Named for the Jurassic raised sea beds (le salse) the vines are grown on, Cantine Belisario's 100% verdicchio is a crisp, medium-bodied white filled with zesty tangerine and green apple notes. With a sea of pinot grigio options coming out of the Veneto to the north, the Marche's Matelica province on Italy's Eastern coastline offers this beautiful alternative that pairs with a crisp vegetable salad or clam linguine with garlic butter sauce. After he returned from WWII in 1950, vine grower Giovanni Losito settled down in Italy's Puglia region and planted vines. Losito passed on his love for grapes to his son Leonardo, who after graduating from oenology school, took over his father's business and expanded to Northern Puglia, reducing yields and converting to organic vititculture. 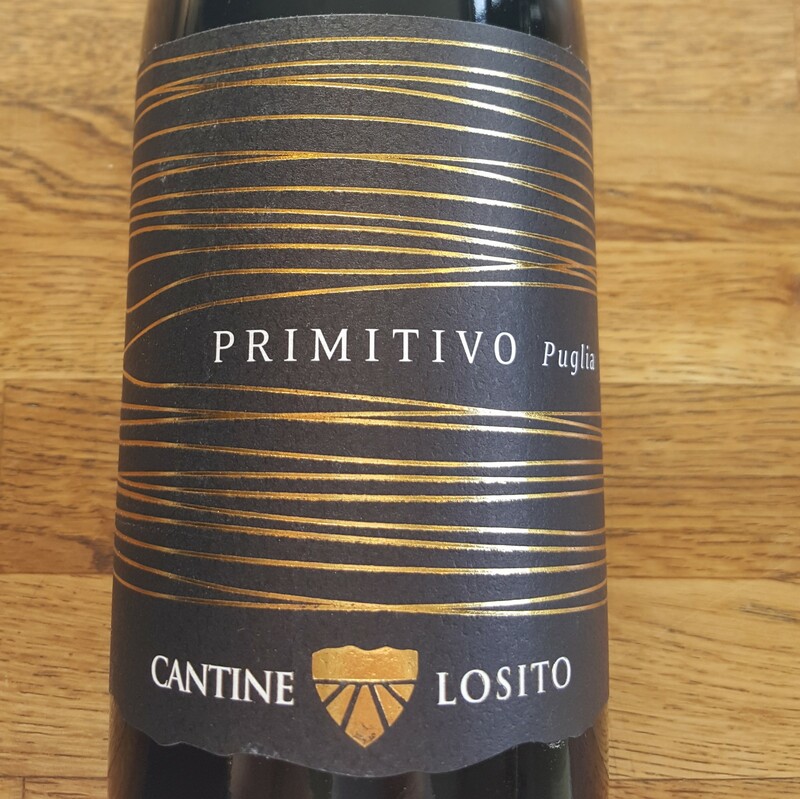 With the knowledge of both father and son, as well as Leonardo's son John who is currently in oenology school, Cantine Losito is producing high-quality, sustainable wines including this blend o 85% Primitivo and 15% Cabernet Sauvignon. Perfect to pair with your next steak night or anything off the grill as the weather warms up! Gernot and Heike Heinrich founded their winery in 1990 with just one hectare, and have steadily grown to 90 hectares today. Heinrich converted to biodynamics in 2006 and is a member of Respekt, a certifying body for biodynamic viticulture in Austria. Zweigelt, Austria's most widely planted red variety, is a cross between st. laurent and blaufrankish and was created in 1922 at the Federal Institute for Viticulture and Pomology in Klosterneuburg, Austria. 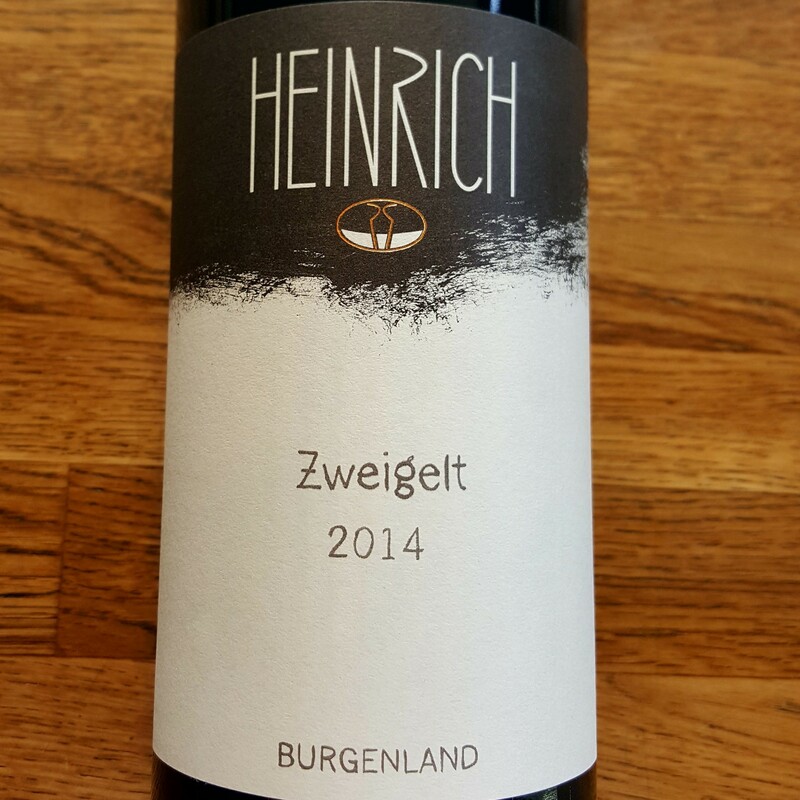 Heinrich's fresh 100% zweigelt is bright, luscious and filled with layers of red cherries, fresh herbs and warm baking spice notes. This versatile variety can cut the richness of a hearty mushroom soup or pair perfectly with a roasted game bird with thyme and rosemary. Situated on the border of Austria and Slovakia in the Carnuntum wine region, Markowitsch vineyards take full advantage of the cooling effects of the Danube river as well as the consistent air flow passing between the Alps and the Carpathian Mountains. 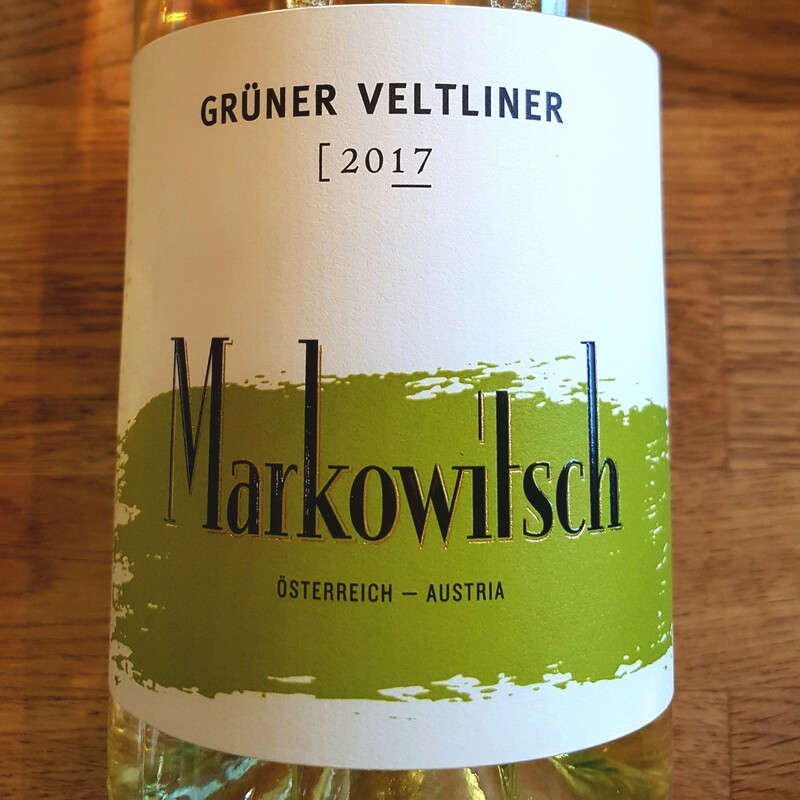 This advantageous environment coupled with a warm 2017 vintage resulted in a beautifully balanced gruner veltliner that retains bright acidity while still showing depth of fruit character. Bright green pear flavors balance out subtle Meyer lemon undertones for a slightly spritzy, clean wine that will stand up to hard cheese, smoked fish or wiener schnitzel!